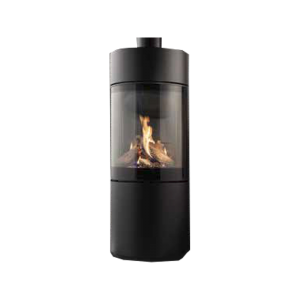 Prostyle fires have screen-printed glass that conceals the metal frames. 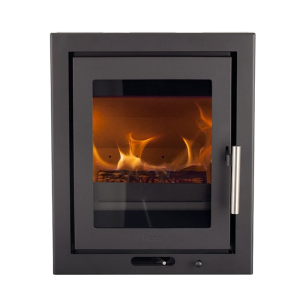 The Prostyle 550EA is the ideal size for a brick chimney. 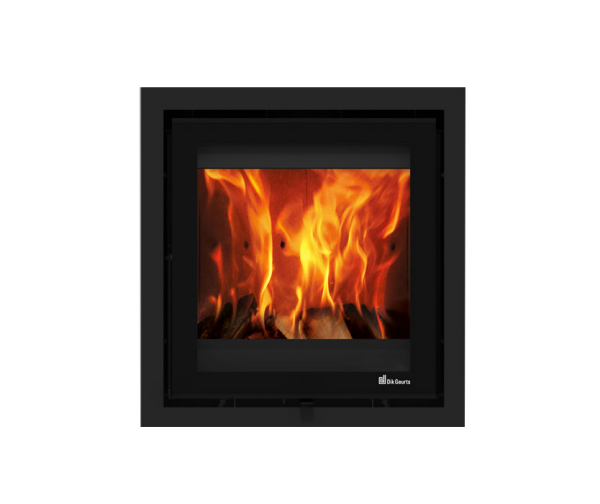 It can be used as a hole in the wall wood fire. 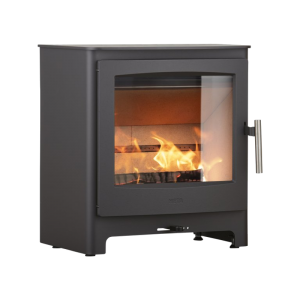 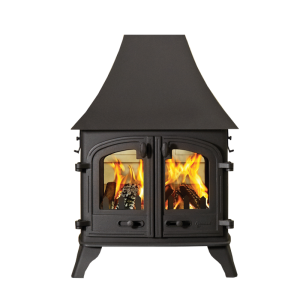 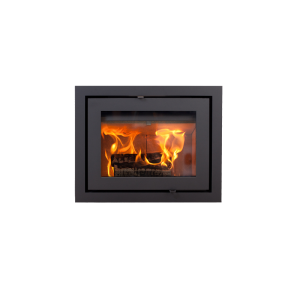 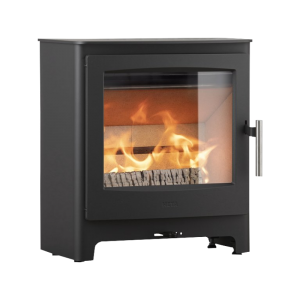 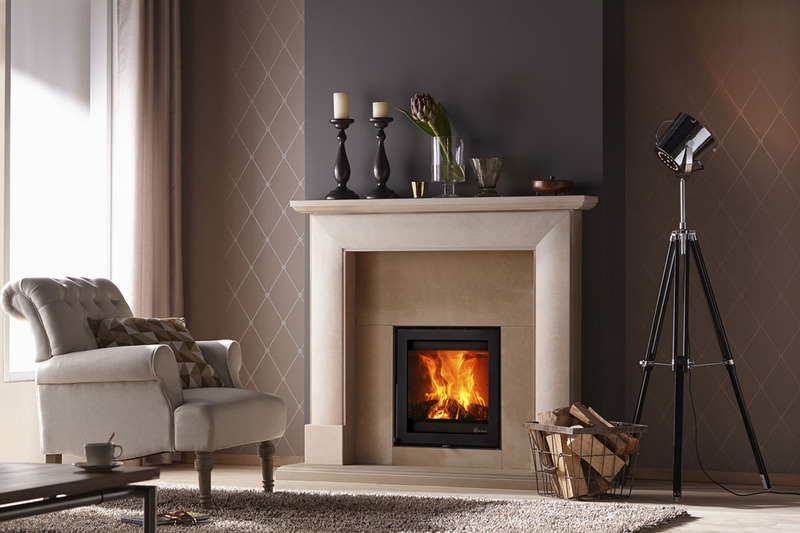 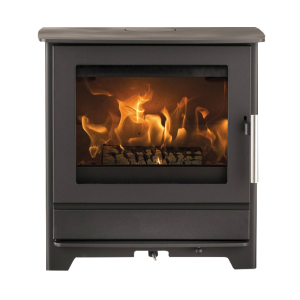 It can also be combined with a standard or panoramic frame or even with a classic fire surround and hearth to create a traditional fireplace.